By building stage it is generally too late to stop a lot of problems. 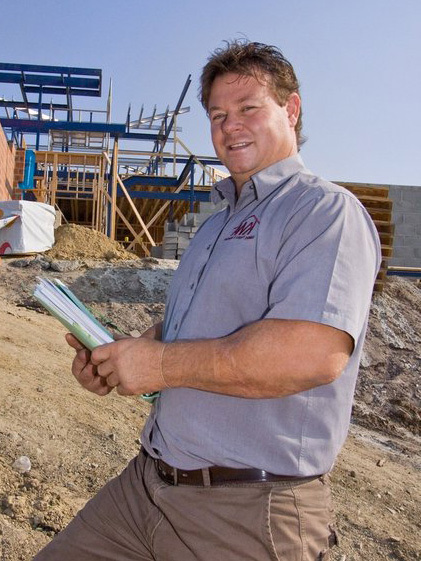 If your plans have not taken into account specific considerations concerning how to get a building permit, your client may run into all sorts of costly problems. Worst case scenario is that they are unable to get a planning permit because of something that was missed. Or the project goes ahead without a planning permit (if required) and is stopped dead in its tracks. Being able to assure your clients that your quote and plan includes building permit and planning permit regulations will give them a great deal of confidence in you. It will also potentially save both you and them significant amounts of time and money. Word spreads fast in the building and development world. If you gain a reputation as a firm that saves clients time and money and makes it easy to get a building permit, your referral rate will soar. If you regularly quote for large commercial jobs you can potentially make enormous savings for your clients. KWA consultants have in depth, up to date industry knowledge that goes beyond what most architects, draft-persons, building designers and builders have access to. For example, your client’s project may be eligible for exemptions and concessions. Unique buildings for unique purposes may be exempt from some regulations. Including this knowledge in your quotes and plans adds significant and powerful value to your clients. These are highly regulated times. From building permit to planning permit regulations and legislation to insurance and liability. If you are working for clients in more affluent and/or community active parts of Victoria you will need to have intricate knowledge of all aspects of building regulations. Residents in areas such as these are very protective of their streets and skylines and if you propose plans that contravene regulations you will be in for a long, drawn out and tedious process. More to the point, potential clients in these areas won’t book your services unless they know you can guarantee compliance with all necessary regulations, as they are often savvy and reasonably well informed. If they are not and you go ahead with plans or designs that are unable to be followed through with, this could do long term harm to your reputation. Being uninformed is not worth the professional or financial risk.